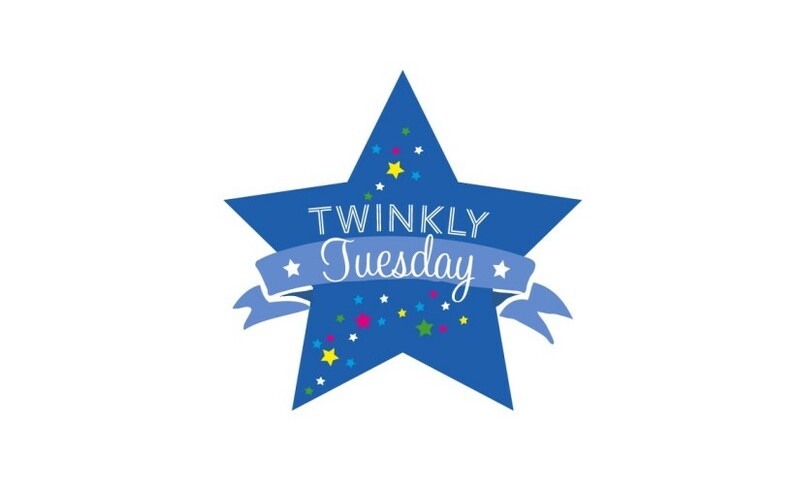 Twinkly Tuesday - June 2, 2015 | How Do You Do It? 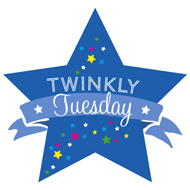 Welcome to this week’s Twinkly Tuesday, the link party usually hosted by Sadia, Lisa and Caro. Lisa is off vacationing with her family, lucky duck, so Caro of The Twinkle Diaries and Sadia here at How Do You Do It? are the ones hosting this week. Meet new people, share your posts, and read blogs you might never come across elsewhere. 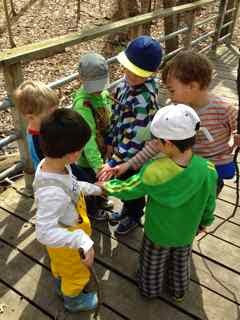 My Tuesday Twinkler for the week is from Joyful Mud Puddles. Meaghan is a homeschooling mom who invites us to dispose of labels and the stereotypes that come with them after she learned the hard way how limiting they can be. Come on, you know that you just had some sort of stereotype jump to mind when you read “homeschooling”. Lisa’s Tuesday Twinkler this week is from A Crazy Mother’s Words. Adelaide called it “A Hard Read” and it is that. She talks about being forced into an abortion she didn’t want at the tender age of 16, something that was only the start of the most abusive part of an abusive relationship. 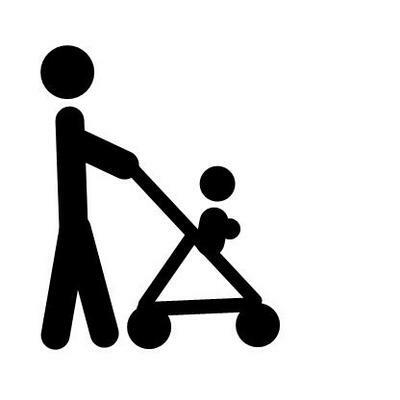 Caro’s Tuesday Twinkler is from How to Be a New Dad. David wrote a sweet, sweet post capturing the amazing beauty of his newborn and his love for her. I wouldn’t be me, though, it I didn’t point out that the post contains one of my pet peeves: “irregardless”. Ouch. Typing that made my spine crawl. Link two posts, old or new, that you think deserve more readers! 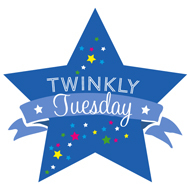 Twitter: Be sure to mention me — @hdydi or Caro — @twinklediaries, on Twitter and please use the hashtag #TwinklyTuesday. We’ll be sure to retweet every tweet tagged! Pinterest: I’ll pin every post with an image to the primary Twinkly Tuesday Pinterest board and repin the top pins on the HDYDI Twinkly Tuesday board. 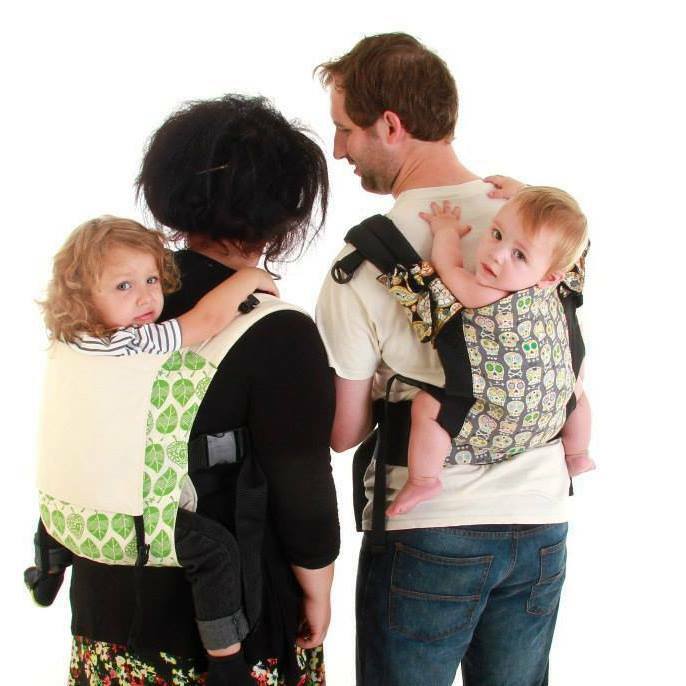 Send an email to mummascribbles@hotmail.com or tweet her your email address and she’ll add you to the primary board. No more than 2 posts per week please! Link up to two posts per week — old or new. Please be kind enough to add our badge to the bottom of your post/s. (Scroll down for the code.) If you haven’t (yet) been featured, please make sure you’re using this badge and not the featured one. The linky will close at 23.55 GMT on Friday. Pingback: Why I Don’t Use Baby Books. | Hey, Momma! Pingback: Mom Van. | Hey, Momma!